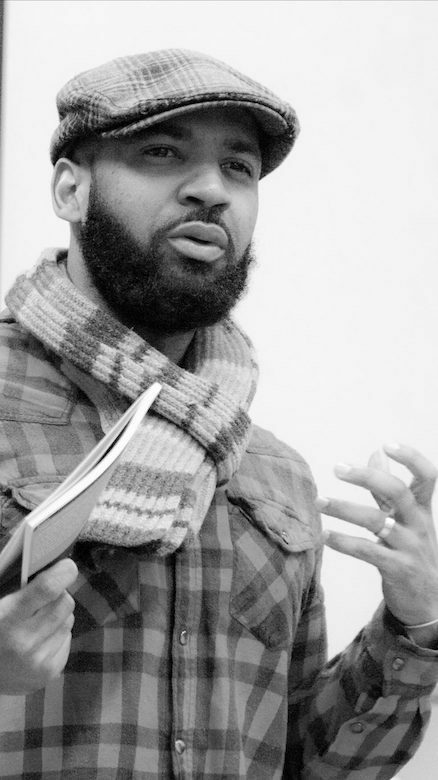 The Mississippi Arts Commission has awarded a $5,000 artist fellowship to Derrick Harriell, director of the Master of Fine Arts in Creative Writing program at the University of Mississippi. The grant will allow the associate professor of English and African American Studies to continue work on his latest book project, a collection of poems. Other books he has authored include “Stripper in Wonderland,” “Cotton” and “Ropes,” for which he won the Mississippi Institute of Arts and Letters 2014 Poetry Award. “I was excited to receive the distinguished honor,” Harriell said. “First, because it’s state recognition; with Mississippi having such a legacy of literary excellence, it’s humbling to be recognized. Harriell’s colleagues praised the selection. “It’s great to see state agencies like MAC recognizing what we in the English department have known for a long time – which is that Derrick Harriell is not only a poet whose work deeply matters, but a wonderful ambassador for the university and for the arts in Mississippi and beyond,” said Jay Watson, Howry Professor of Faulkner Studies. The recognition brings honor to Harriell as well as the MFA program, said Beth Ann Fennelly, Ole Miss English professor and Mississippi’s poet laureate. A native of Milwaukee, Harriell earned his doctorate in English from the University of Wisconsin at Milwaukee and his M.F.A. in Creative Writing from Chicago State University. The fellowship, which is a portion of $1.4 million in grants awarded by the MAC in 2018 and 2019, is made possible by funding from the Mississippi Legislature and the National Endowment for the Arts. Recipients will benefit in several ways, including operating support for museums and community arts centers, arts integration and guest artist presentations in schools, and continuing education and supplies for working artists. For more information about the UM Master of Fine Arts in Creative Writing Program, visit http://english.olemiss.edu/mfa-in-english/.